Maybe you’ve tried fasting and found that it was just not for you. The Fasting Mimicking Diet may be the answer to your problems. Get all the benefits of fasting without ACTUALLY fasting. The fasting mimicking diet is really incredible. It has research behind it that teaches us that it can be used as an alternative method to water fasting for those who are not ready for a water fast. It’s also for those who are suffering from a health concern and should not do a water fast. 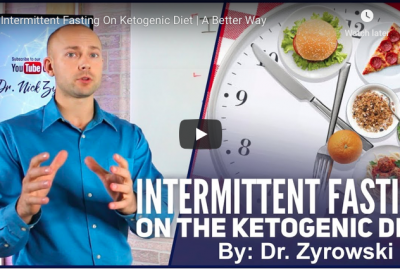 The fasting mimicking diet can be used as a way to skyrocket your metabolic activity into fat burning so that you can get into ketosis fast while simultaneously avoiding all those keto flu symptoms. This is how I instruct people to follow the Fasting Mimicking Diet. Simply consume an avocado and green drink in the morning and at night. You can even have some fun with it and switch the avocado up with other keto foods like butter, macadamia nuts, nut butters like almond butter, and coconut oil. 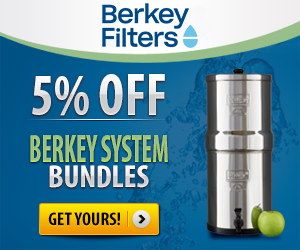 This gives you the opportunity to have a variety while following the fasting mimicking diet for 5 days. 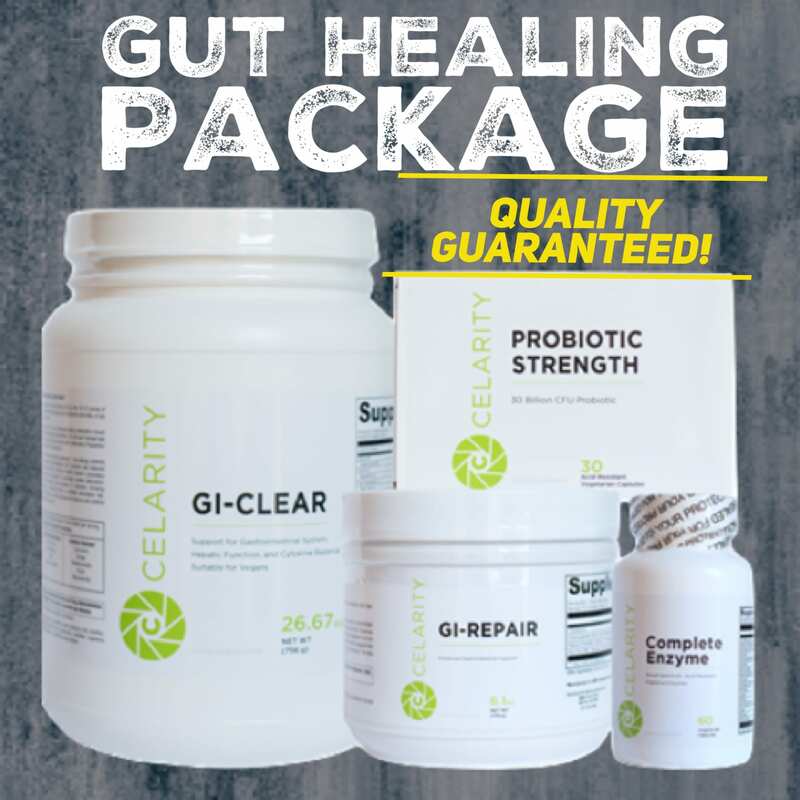 The benefits of fasting include cellular repair and regeneration, autophagy, stem cell activation, cleansing the body, healing the gut, and lastly cleaning up bad proteins in the body. The fasting mimicking diet has been proven to offer all these same results that regular fasting has to offer. I believe that the fasting mimicking diet will help so many people lose weight, repair and heal their body, and offer longevity. It truly is a breakthrough in science and we have Valter Longo to thank for his hard work. 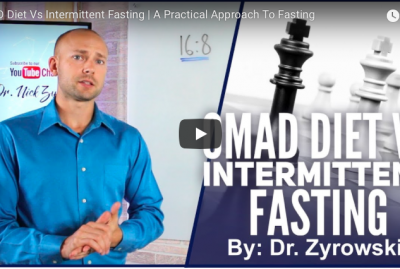 In this video, we’re talking about the Fasting Mimicking Diet. 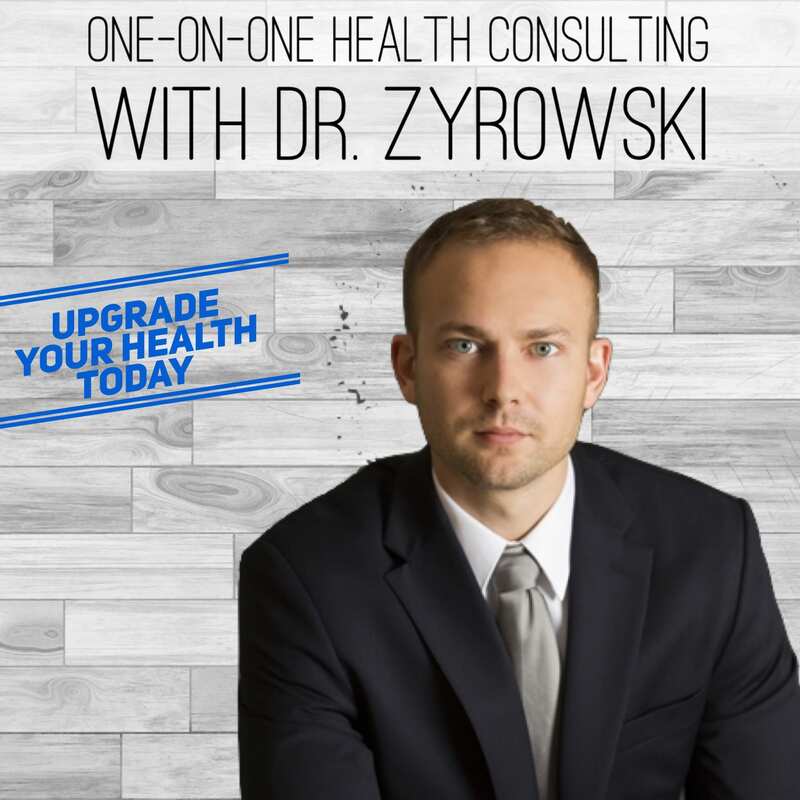 Hi ladies and gentlemen, I’m Dr. Zyrowski from NuVisionExcel.com. If you’re new the channel it is such a pleasure to have you here. Be sure to subscribe, hit that little bell notification, join our notification community, and I’m going to help you excel your health and your life. 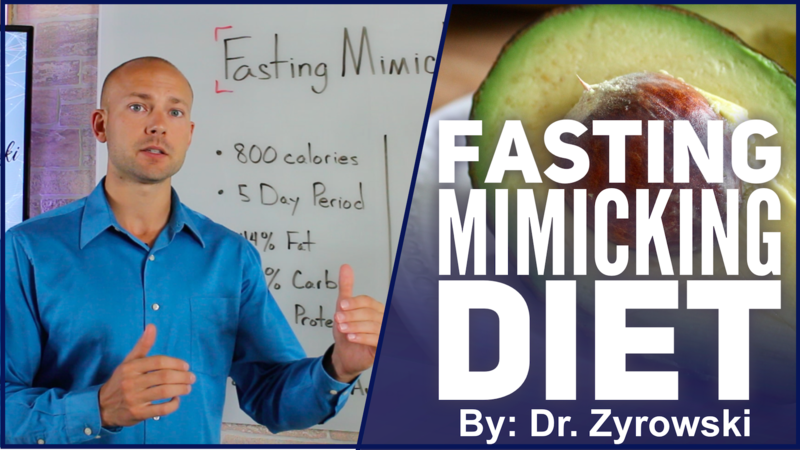 In this video, we’re talking about the Fasting Mimicking Diet. Well, this is essentially as it sounds. This is a diet that resembles fasting. A diet that is designed to give you all the benefits of fasting but without having to deal with some of the side effects that you get from fasting such as hunger pains, lack or energy, little bit of brain fog, and so much more. So, let’s go ahead and jump right into what this is. I’m going to show you what the original Fasting Mimicking Diet is, and then an alternative that we use here. Now, the Fasting Mimicking Diet was designed by a researcher by the name of Valter Longo. 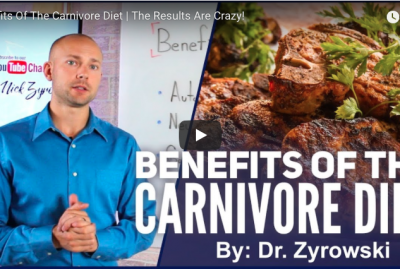 Essentially what it is, is when you consume 800 calories a day over a five-day period, and when you break down the macro-nutrients to 44% fat, 47% carbohydrates, and 9% protein. Okay, so this Fasting Mimicking Diet, what they found is that when people were consuming low calories over that five-day period that they were activating fat burning, autophagy, cellular regeneration, and activating stem cells as well, and they were getting all the same benefits of doing actual fasting. 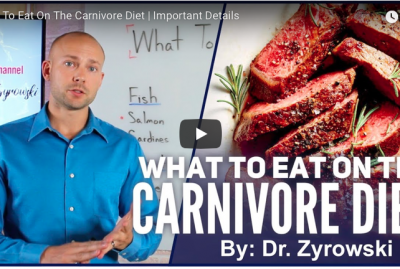 Now, when a lot of people are looking at this Fasting Mimicking Diet, the original one right here designed by Valter Longo, what they’re looking at it and saying is that, well, “my goodness, It’s really high in carbohydrates and I don’t like that”. Now here’s the deal, when we look at his work right here, it’s helping so many people out there and you know what, he’s got research to back it up. So, I’m not here to talk bad about it, but what I am going to do is show you an alternative that we use that is proven to work really well. 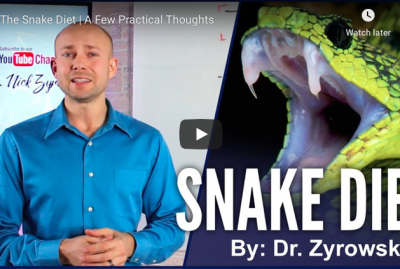 So, the alternative that we use to Valter Longo’s Fasting Mimicking Diet is nearly the same in a lot of ways. So first of all, we consume 500 calories over a five-day period, but here’s the big difference is that we consume a high fat diet that is very Ketogenic like. Okay, so what we’ll do is in the morning, we’ll consume one avocado and one green drink and at night, we’ll consume on avocado and one green drink. So, we’re getting a high fat diet but also with a lot of different nutrients. Now, here’s the thing about this too that makes it so amazing, is that if someone who is trying to get into ketosis and do it very quickly but without all the different side effects, this Fasting Mimicking Diet alternative that we use here is very powerful because you’re going to be able to avoid the Keto flu and you’re also going to get into ketosis very quickly. Someone who is very fat adapted can do it in a 24-hour period, someone who is not well fat adapted will easily be able to do it within the five-day period. And, here’s another thing that makes it even more exciting, instead of consuming an avocado in the morning, you can just switch this up to a different high fat food. So for instance, instead of the avocado you could put 250-300 calories of butter mixed into your coffee if you like that bulletproof style coffee. At night, instead of having an avocado, you could have four tablespoons of macadamia nuts. So, you can switch this up, you can use coconut oils, you can use all the different oils, you could use some of the different nut butters out there that are high in fat. So, the big thing is, is that at the end of the day we want to make sure we’re staying right at that 800 calories mark or below. So anyway, this right here is the alternative that we use to Valter Longo’s Fasting Mimicking Diet. 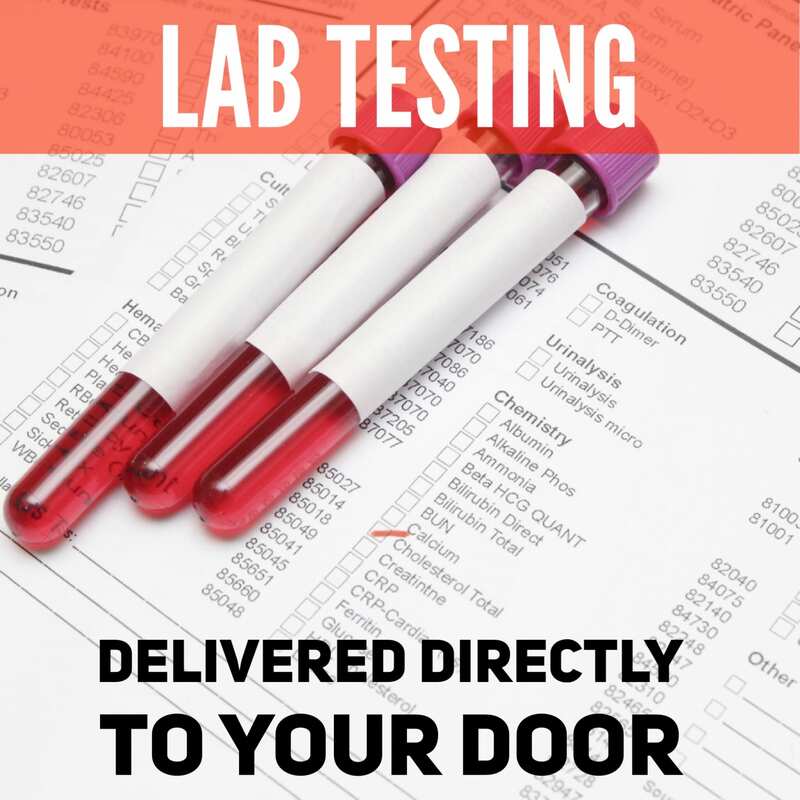 It works incredibly well, we’ve seen multiple clients go and use this and be able to just skyrocket themselves right into ketosis. 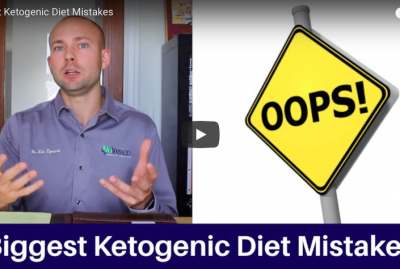 As a matter of fact, if you’re looking for more ways to get into ketosis fast, check out a video that I did on that. Other than that, give this video a thumbs up. subscribe to my channel, I’d greatly appreciate it. If you have any questions, put it in the comments section below, and check out my other videos that I’ve done on ketosis and fasting, so many different topics that are going to help you get the health of your dreams. I’ll see you in the next video.